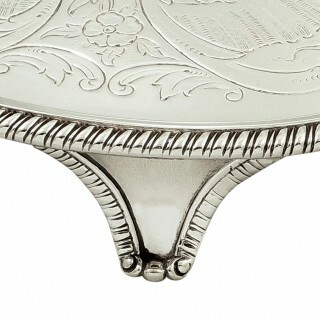 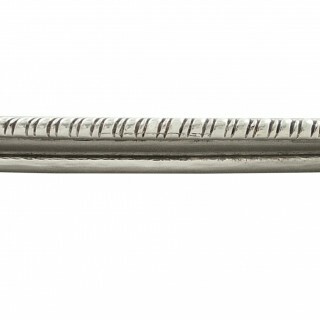 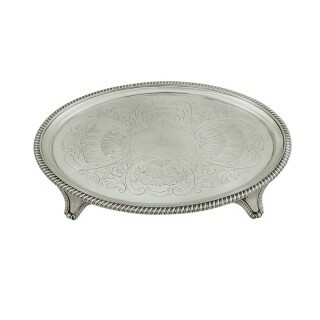 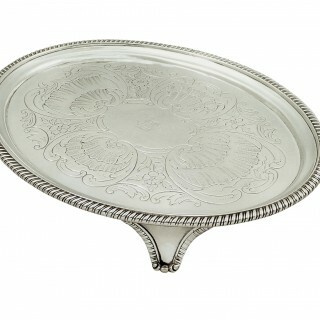 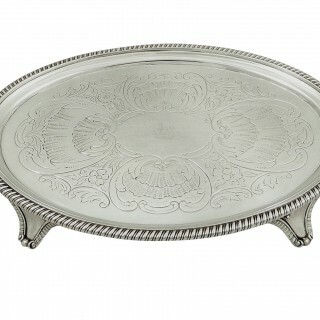 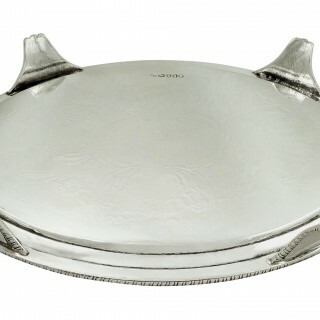 This is a super antique Georgian hallmarked sterling silver tray measuring 10” (25 cms) x 7 1/2″ (19 cms) and hallmarked for London 1804 with the silversmiths mark for William Bennett. 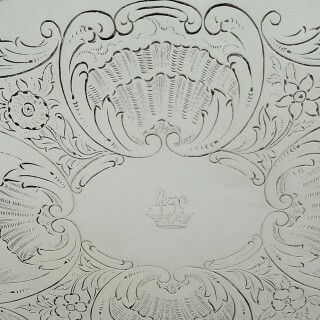 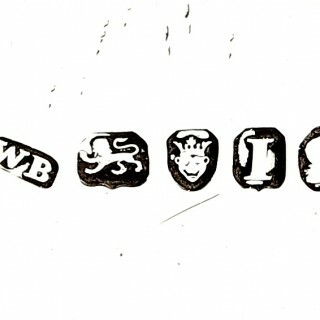 It has a super engraved pattern with an armorial crest of a horse in the centre. 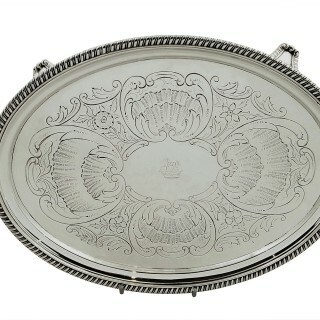 It’s in excellent condition with no damage or repairs and weighs 565 grams.